The injuries didn’t stop there. Nick Schmaltz, who played well after being acquired in a trade with Chicago, suffered a season-ending injury. Richardson, fellow forwards Derek Stepan, Alex Galchenyuk and Christian Dvorak missed at least 10 games. So did defencemen Jakob Chychrun and Jason Demers. 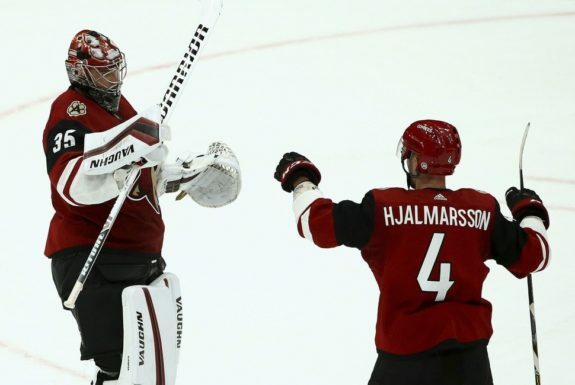 With Tocchet pulling the mental strings, superb goaltending from Darcy Kuemper and a steady defence, Arizona briefly moved into a playoff spot in March after going 10-2-0. The Coyotes finished 39-35-8, their best record since reaching the Western Conference Final, and had 86 points. Colorado had one fewer win, but had 90 points. Kuemper had been a career backup before Raanta went down, never playing more than 31 games in a season. 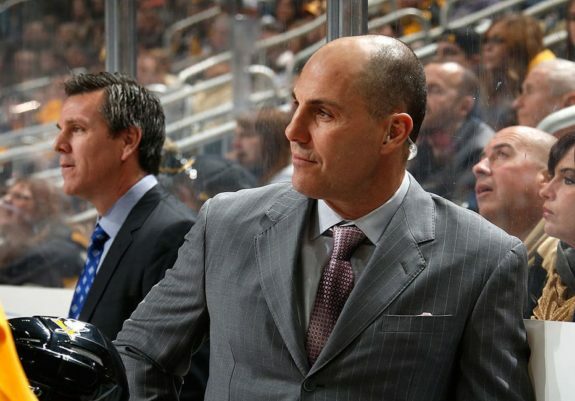 Tocchet was the steady rudder through the choppy ice during his second season at the helm, putting himself in the conversation for the Jack Adams award as the NHL’s top coach. 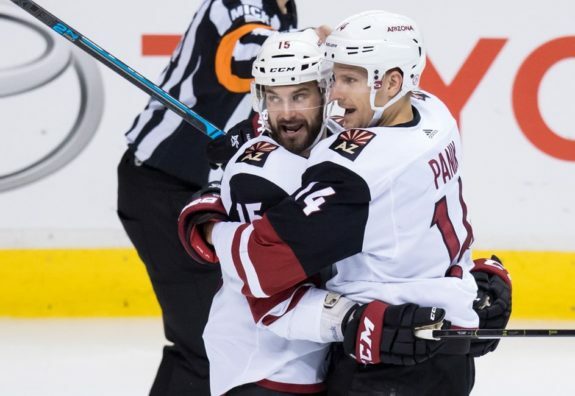 As has been the case seemingly every season in the desert, scoring was a big problem for the Coyotes.